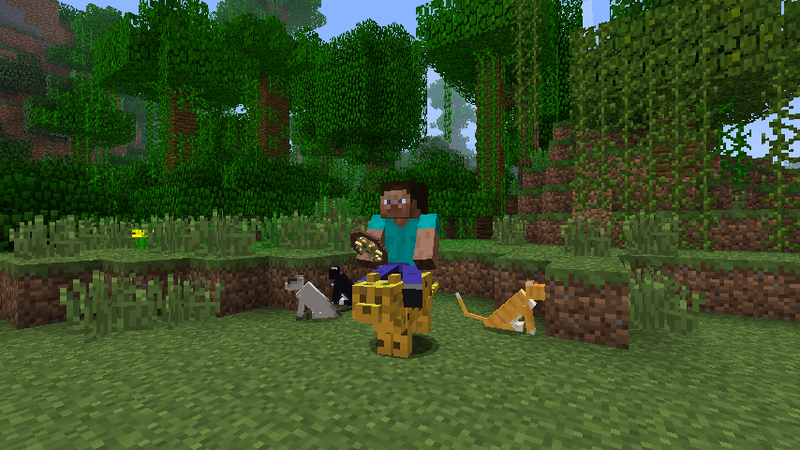 The ocelot bike allows you to ride around on an ocelot. Whenever you spawn the ocelot bike it will also spawn 3 cats which follow the ocelot bike around. Because the bike is made out of fish its fairly easy to get so it probably won’t get more abilities.